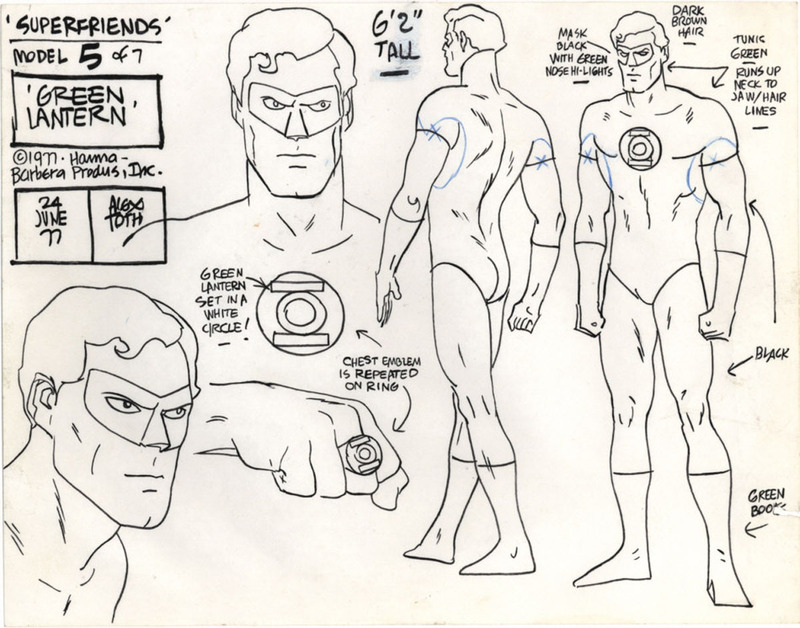 Although his name may not be familiar to children of the 1960s, '70s, and '80s who grew up on Saturday morning cartoons, Alex Toth (1928-2006) was responsible for creating and designing many of the characters those children cherished. 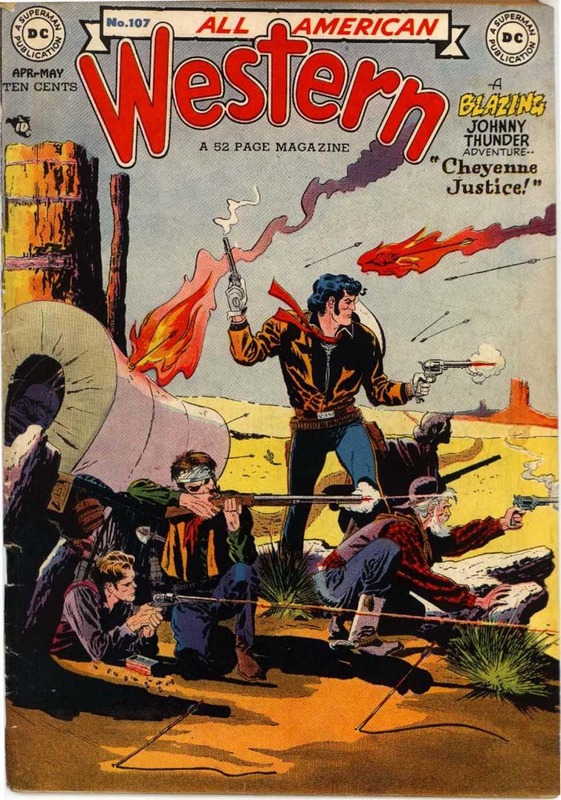 In 1947, Alex Toth began illustrating comic books for DC Comics. 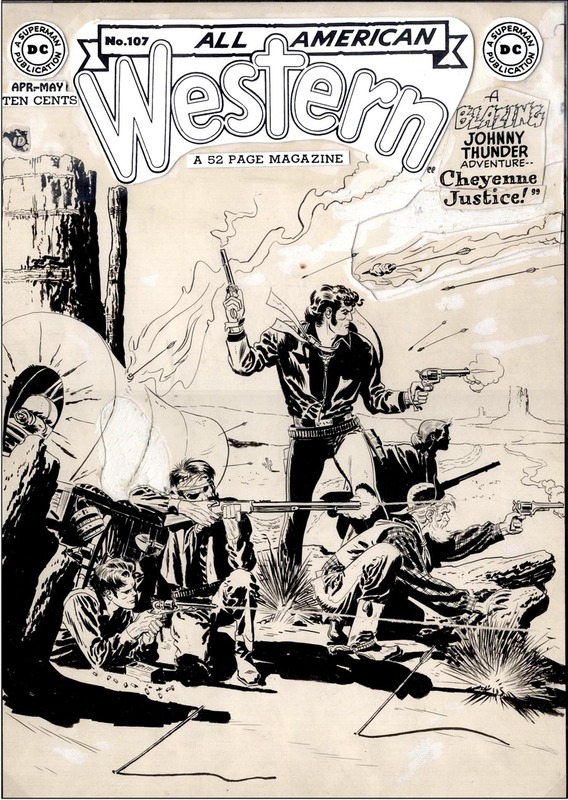 At the age of 19, he was tasked with penciling several of the company’s comic book series, such as Action Comics, Detective Comics, The House of Secrets, Green Lantern, All-American Western, and numerous others. 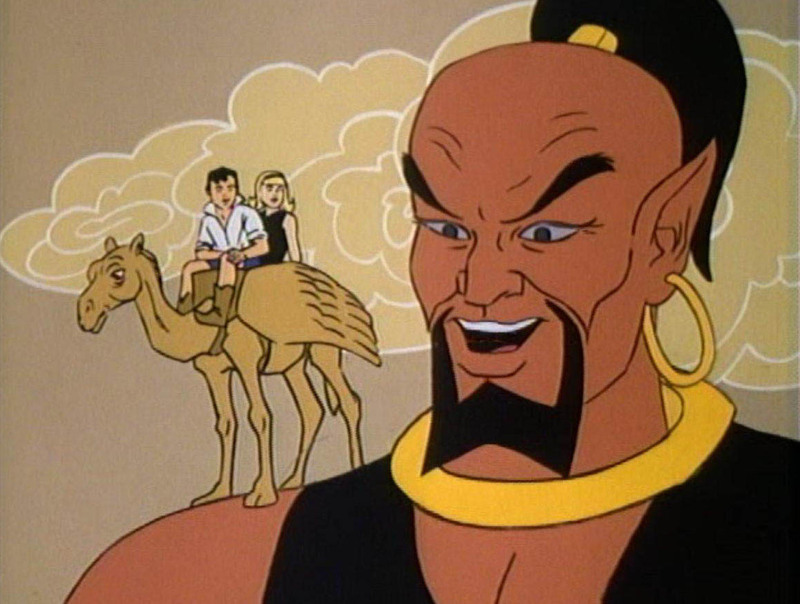 However, Toth is best known for his animation work for Hanna-Barbera Productions, Inc. Beginning in 1965, he was responsible for inventing and designing many of their cartoon characters in addition to storyboarding their television episodes. 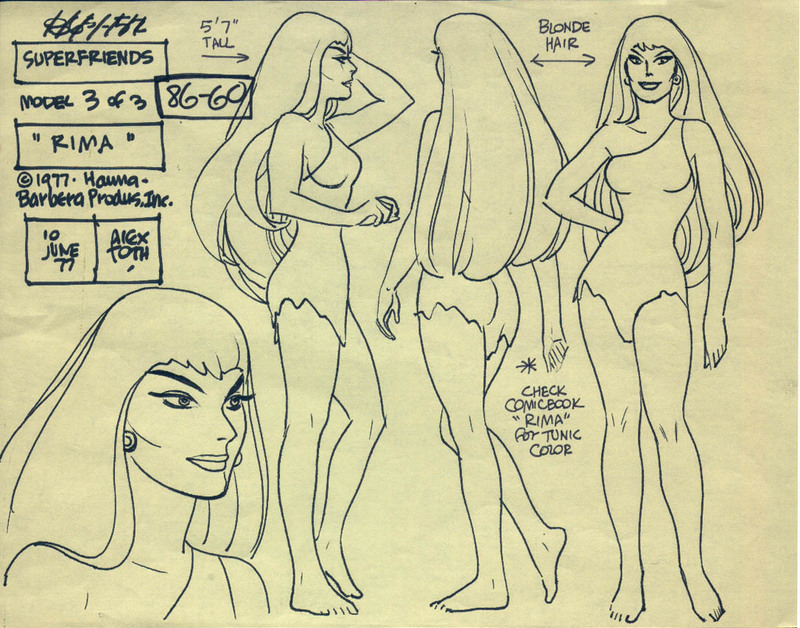 Through sketches and model sheets, Toth conceived and shaped the look and feel of some of Hanna-Barbera’s most popular characters, including Space Ghost, Birdman and the Galaxy Trio, the Super Friends, Thundarr the Barbarian, Captain Caveman, and many others. Working with Hanna-Barbera over the next two decades, Toth gave life to the heroes of a generation of television viewers. Recognized for his contributions to the comics industry, Toth was inducted into the Jack Kirby Hall of Fame in 1990. Mullaney, Dean and Bruce Canwell. 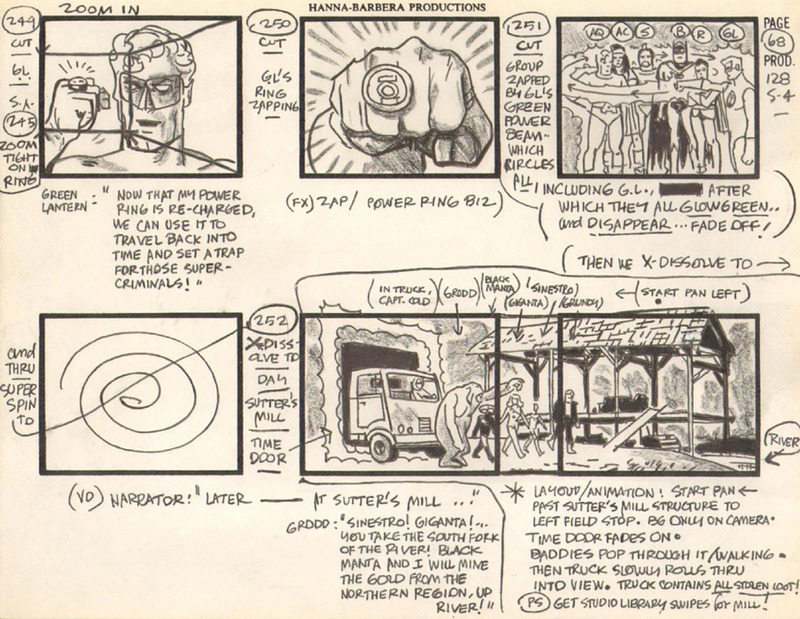 Genius, Animated: The Cartoon Art of Alex Toth. San Diego, CA: IDW Publishing, 2014. Mullaney, Dean and Bruce Canwell. Genius, Illustrated: The Life and Art of Alex Toth. San Diego, CA: IDW Publishing, 2013. Mullaney, Dean and Bruce Canwell. Genius, Isolated: The Life and Art of Alex Toth. San Diego, CA: IDW Publishing, 2011.